improvement and dimensional repair) quickly. 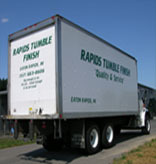 RTF began by providing tumble finishing in barrels. cleaning, burnishing, radiusing and microfinishing. oxide; today we also offer glass bead blast services. again, to include zinc phosphating. 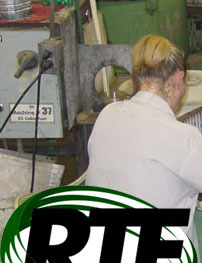 mechanical finishing and surface finishing services.